Quality is increasingly regarded as a major success factor in Information and Communications Technology (ICT). Devising high-quality approaches to ICT development is simultaneously a grand challenge and an opportunity in a very competitive area. 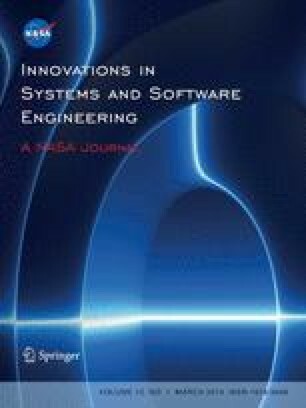 The articles published in this issue correspond to extended versions of a selection of papers originally presented in the 2010 edition of the International Conference on the Quality of Information and Communications Technology (QUATIC 2010). QUATIC was first launched in the mid-nineties and is steered and promoted by CS03, the Commission for Quality in Information and Communication Technologies of the Portuguese Institute for Quality.